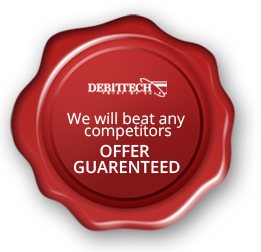 Debittech POS Inc is the premier payment processing service provider in Canada designed to provide the total solutions to merchants, which includes, Point of Sale systems with integrated or Semi integrated payment processing platforms, ATM, and Digital Menu boards (Digital signage). 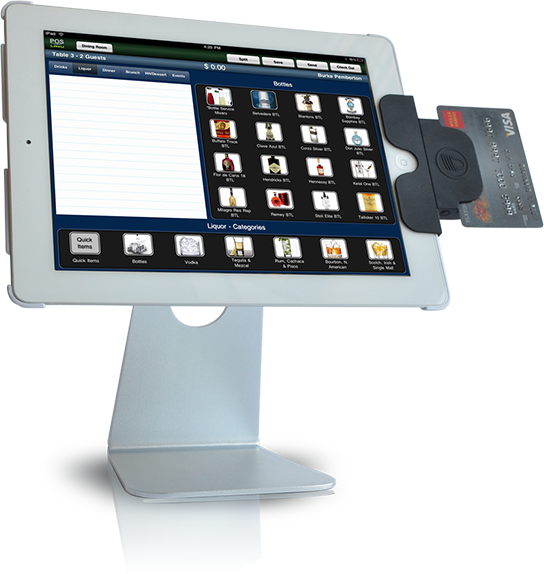 We are experts in the Point Of Sale systems with more than Ten Years of payment processing experience in Canada. Copyright © 2019 DEBITTECH POS .All rights reserved.